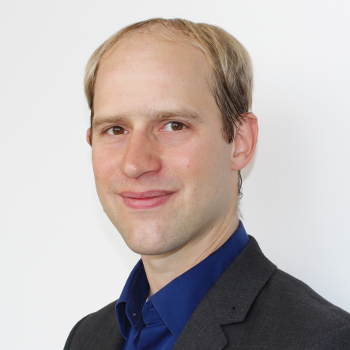 Dr. Martin Köhler is a scientist at the mobility department of the AIT Austrian Institute of Technology GmbH and is engaged in research issues relating to the efficient use of big data and cloud computing technologies in dynamic transportation systems. Martin Köhler, through its participation in international (@neurIST, VPH-Share) and national research projects (FSB Aurora, CPAMMS, Semaphores) years of research experience in these areas and is the author of numerous scientific publications. In addition to this, he is a lecturer for cloud computing and big data at the colleges Wiener Neustadt, St. Pölten and Vienna as well as the technical center at the University of Vienna. Since autumn 2013 he is one of the leaders of the OCG Workgroup "Cloud Computing and Big Data."